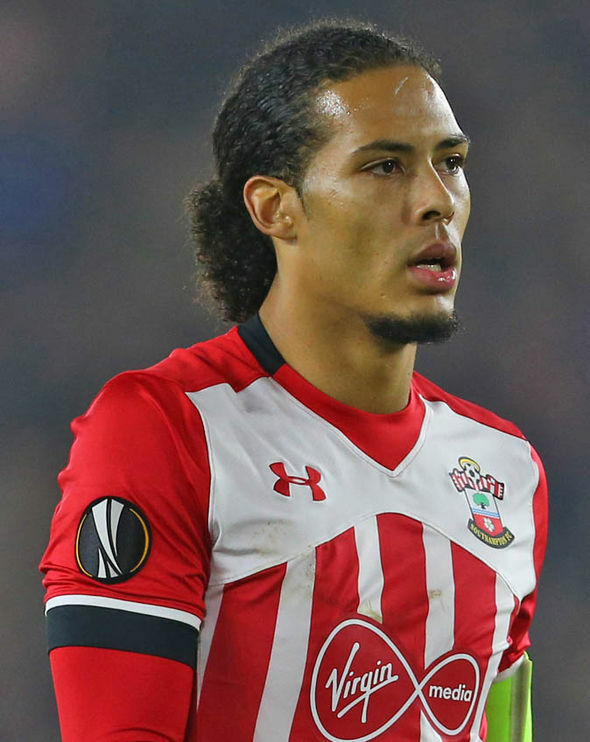 Manchester City boss Pep Guardiola wants to improve City's back line by signing Virgil van Dijk. Report has it that Guardiola have convinced City's board to hand him funds to improve his back line in January. City have beaten all clubs before them and they have also clinched a record 15th straight league win at Swansea last night. But Goal.com say that Guardiola wants another defender as they look to continue fighting on four fronts in 2018. We could remember Guardiola was keen on Van Dijk in the summer but Southampton refused to sell him despite the centre-back going on strike. When Guardiola was asked whether he wanted to strengthen his defence in January, Guardiola said yesterday: "We are thinking about it." "In that department we have too few players and to handle all competitions we are in trouble, real trouble if this is the case." "But I can't assure anything. We're going to see what will happen in January." "Maybe we are thinking of looking at another central defender because of Vincent Kompany's problems, John Stones is four or five weeks out. And we miss an important player like Benjamin Mendy."